Silent Sunday: 22 April 2012 | Phil – Refuelled! Oooh looks a bit spooky! I thought it looked cosy. Sat looking at this for such a while then realised its a dolls house?! Great shot! One of those days of old reenactments? You are ALL right in a way. 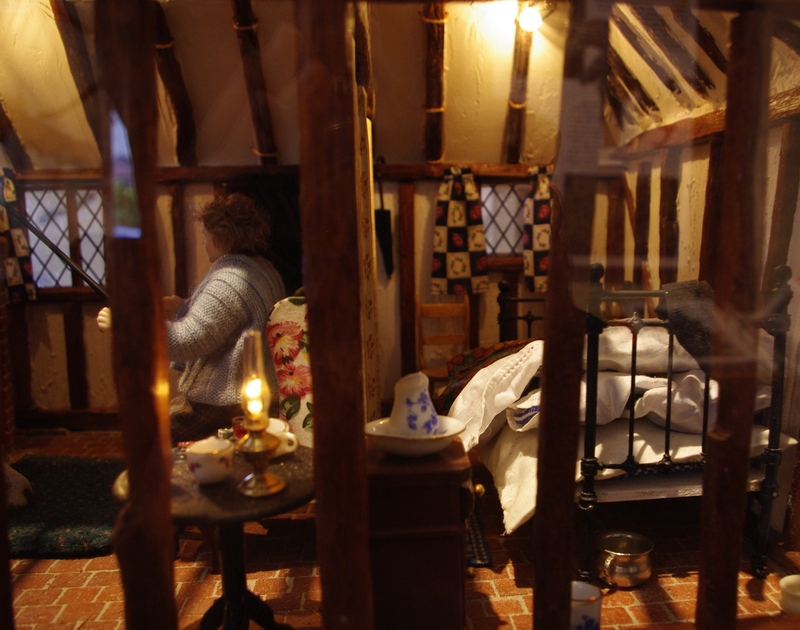 This is a model of an old cottage, as it once was, INSIDE THE SAME COTTAGE! The cottage is now a museum!